22 year old Jess joined Fife’s Our Bright Future project via the Accessible Fife Academy, which is designed to transition young people with mental health issues, long-term illness or disability into modern apprenticeships. Jess had never considered working outdoors before, but she fell in love with the piglets, the gardens and the sense of wellbeing she got from being at the Cambo Estate. 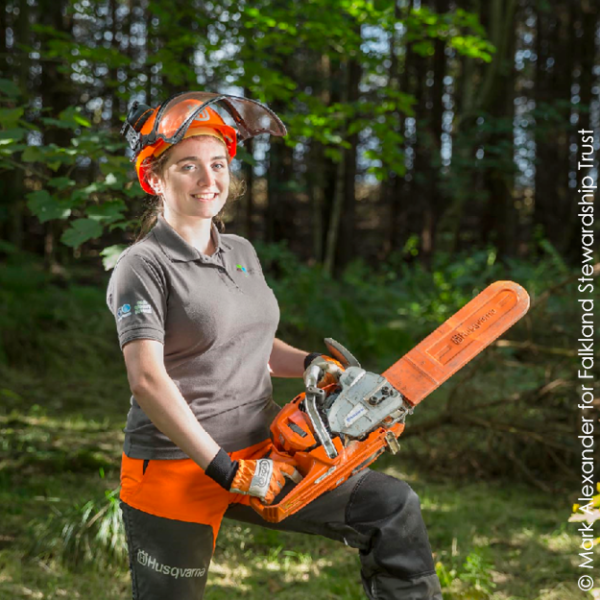 Jess successfully completed a Level 2 Modern Apprenticeship in Horticulture and discovered her interest in forestry. 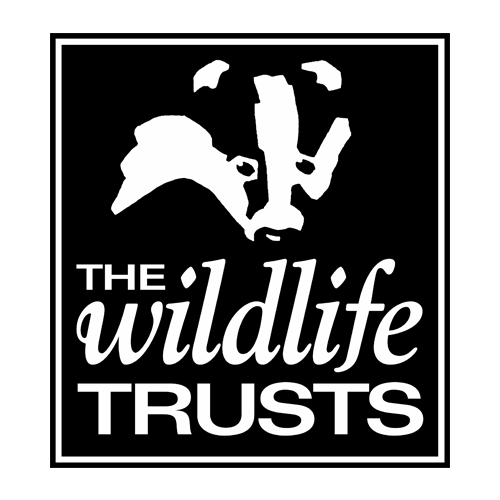 She learnt to use a chainsaw and passed her tree climbing and aerial rescue training, joining the Trees and Timber apprentices. She has now secured a permanent role as Lead Operative Specialist Arborist at Fife Council. Find out more about Fife’s Our Bright Future in Scotland here.